A complete marketing tool for your Shopify store to create reward programs which helps in strengthening your existing customer base and improve sales from new customers. An easy to setup tool which which helps the customers to keep a track of their referrals and points. It also give every customer their own referral link and let them invite their friends and get rewarded. Customers also have the ability to redeem loyalty points for discount codes in your Shopify and get all the available vouchers details which have been rewarded to them.  With our tool, you can set-up a full fledged referral and loyalty system for your Shopify store in under 30 minutes. Use different program types to create your perfect program. Reward the referrer with discount vouchers or points as soon as the referee sign-up on your store using the unique link of the referrer. This referral program type has been used by Dropbox which helped the company to skyrocket thier membership by 60% in 2010. Reward the referrer with discount vouchers or points when the referee sign-up using the unique link of the referrer and makes a particular number of purchase on your store. This referral program type is most famous. 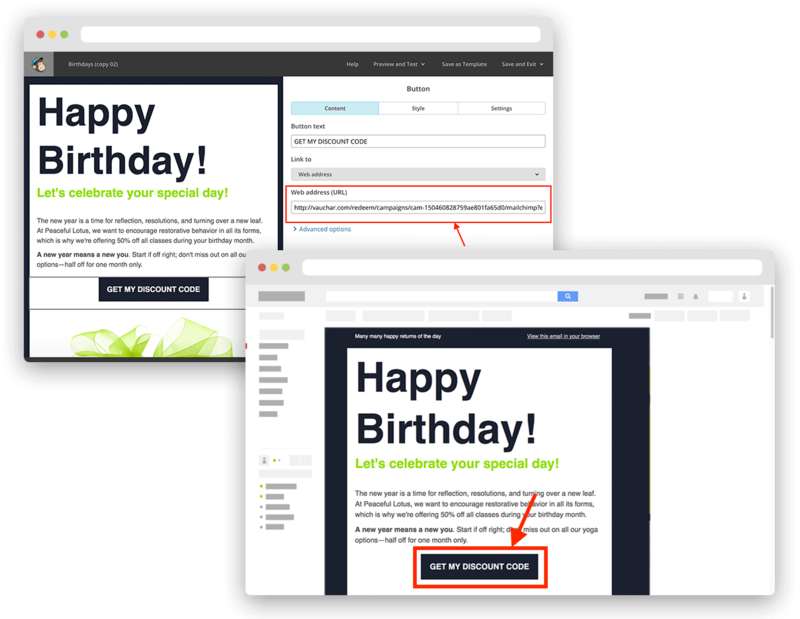 It is used by Google where for each new Google Apps for Work account activated using that referrer link, the advocate receives $15 directly deposited to their bank account. Reward the referrer with points when the referee sign-up using the unique link and make purchases every time. This referral program type has been used by Amazon for their affiliate program which helped the company to increase the sales more than 3 times. You can send unique discount codes to customers basically in any automation emails. All you have to do is use our discount url in your emails. When the recipient clicks on the link they are redirected to a landing page where their unique code is shown. The advantage to using discount url is that a code is only assigned to a recipient and synced with your Shopify store once they've clicked the link.